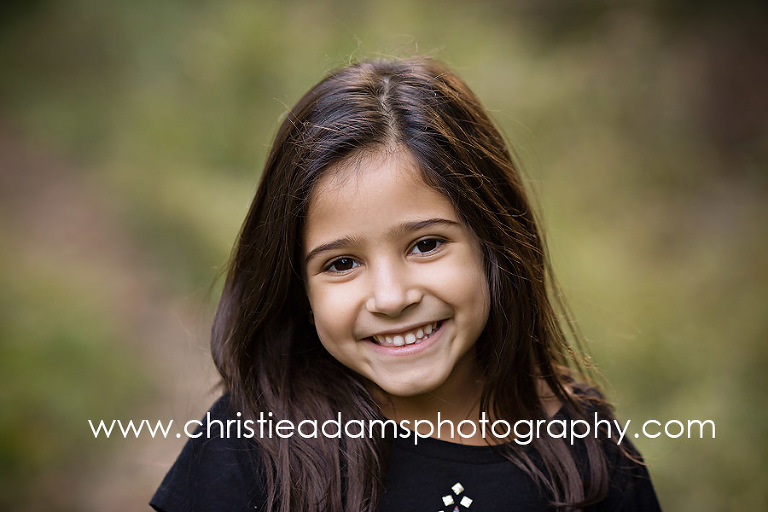 Christie Adams Photography is a Bergen County family and children’s photographer in business since 2007. For over 11 years Christie has been specializing in timeless and classic portraits as a baby and children photographer. The studio is currently booking fall photo shoots in the Glen Rock NJ area as well as in-studio sessions. The studio is located at 190 Rock Road in downtown Glen Rock. Reach out for more info if you are searching for a family photographer in Bergen County this fall!